Join RCSIsmj in welcoming Dr. Fionnuala Breathnach (Obstetrics & Gynaecology) who will be discussing her paper “Definition of intertwin birth weight discordance“. 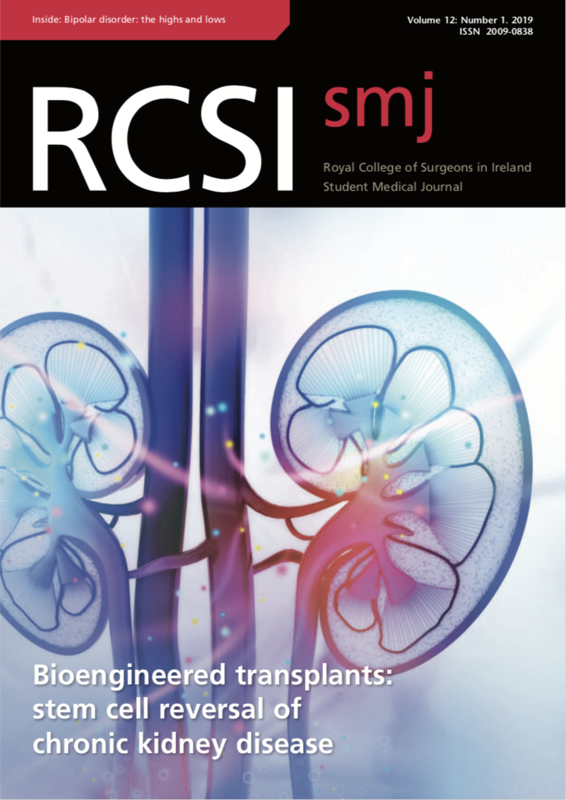 The presentation will take March 27th, 7pm in TR 2/3 RCSI, SSG. This will be the final Journal Club of the academic year. As always, pizza and refreshments to follow. 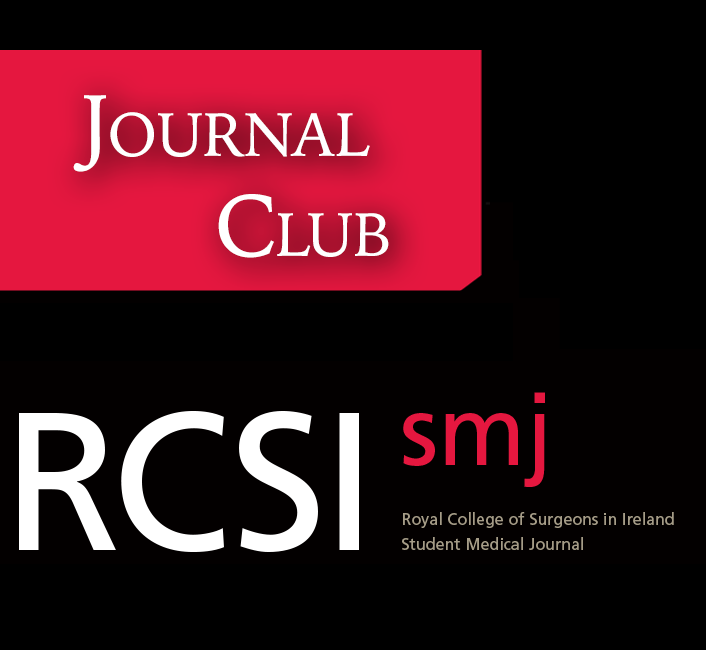 Be sure to also stay tuned for more information regarding the RCSIsmj 10th Edition Launch. The launch will take place April 10th, at 6:30 pm in Albert LT.